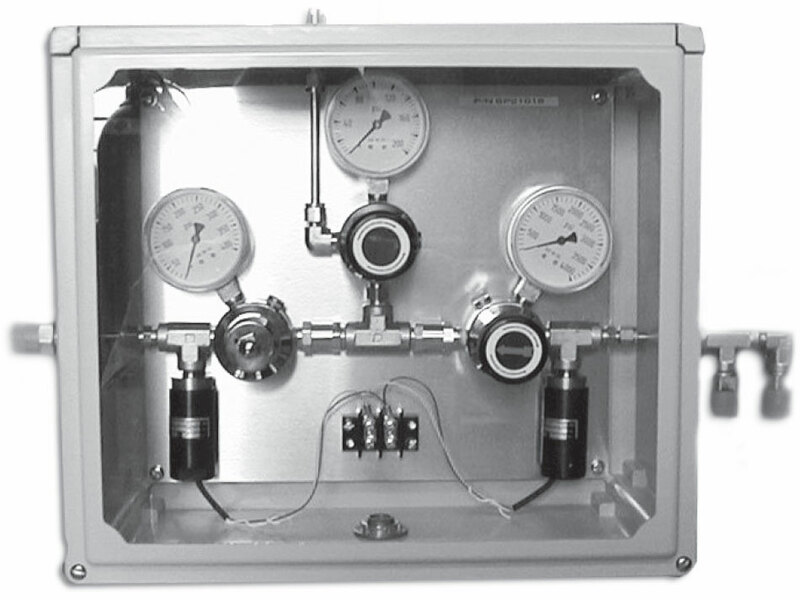 The 916 BX Series semi-automatic changeover manifold provides an economic solution for providing an uninterrupted gas supply to your instrumentation or process when the working environment requires the changeover to be enclosed. 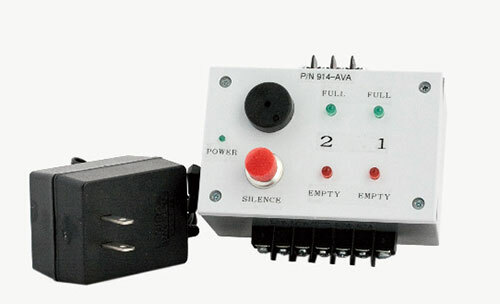 The entire system is housed in a NEMA4x box. Available in brass or 316 stainless steel, the 916 Series offers the convenience of a simple flip knob to readjust pressures after a changeover and a line regulator to ensure a constant delivery pressure to your system.